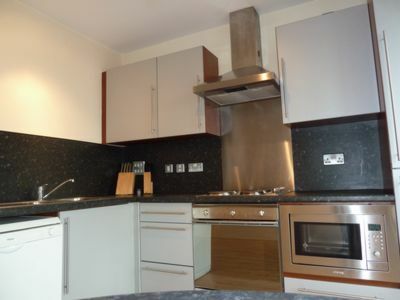 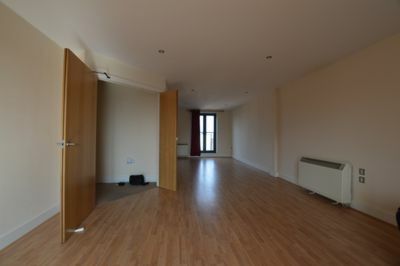 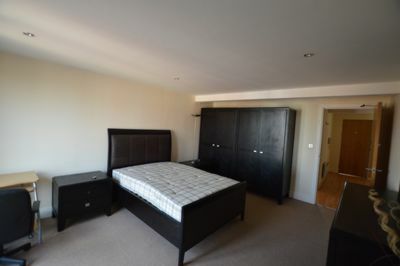 First 4 Lettings are delighted to offer this CONTEMPORARY FURNISHED DUPLEX TWO BEDROOM APARTMENT in the EASTGATES APARTMENTS building on EAST STREET in LEICESTER CITY CENTRE.. 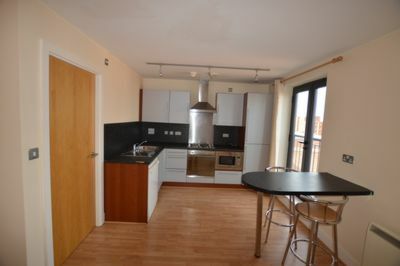 The apartment is extremely spacious and consists of a stylish fitted OPEN PLAN kitchen/lounge, two large double bedrooms (one with EN-SUITE) and a modern bathroom with shower. 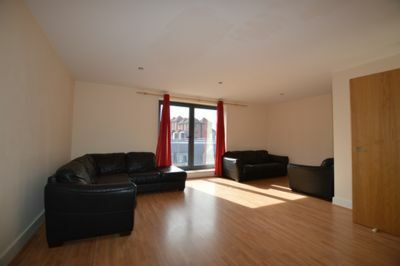 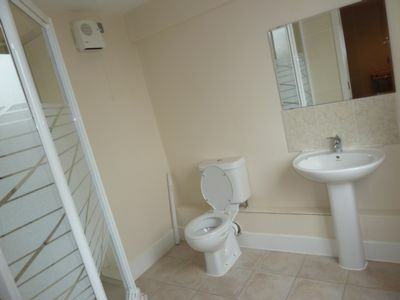 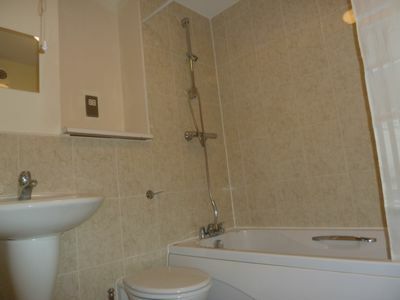 The building has excellent security with CCTV coverage and there is a secure on-site car parking space. 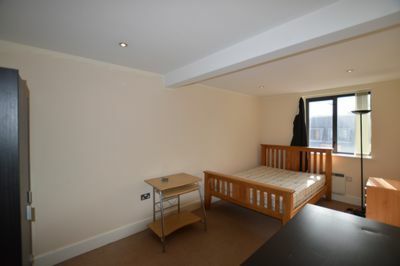 The apartment is located in LEICESTER CITY CENTRE and is within walking distance to LEICESTER TRAIN STATION, UNIVERSITY OF LEICESTER & DE MONTFORT UNIVERSITY.